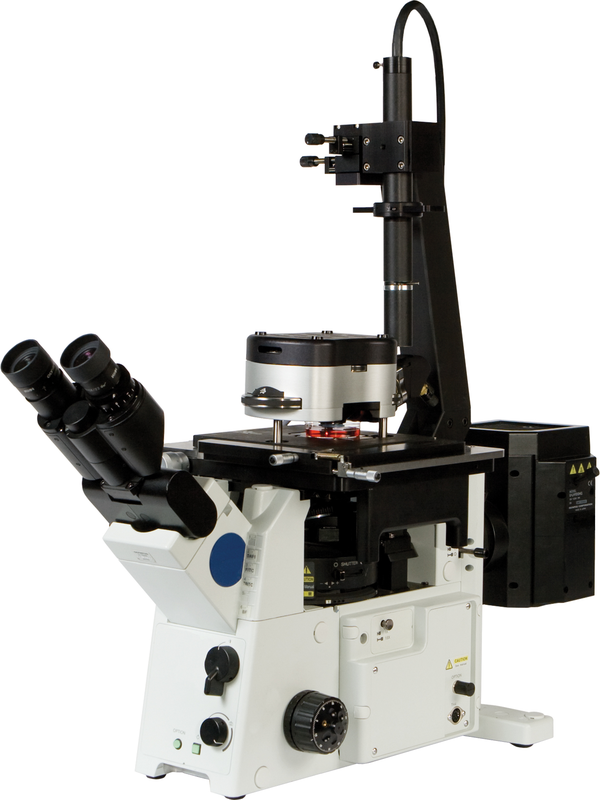 Asylum Research is the technology leader for atomic force and scanning probe microscopy (AFM/SPM) for both materials and bioscience applications. 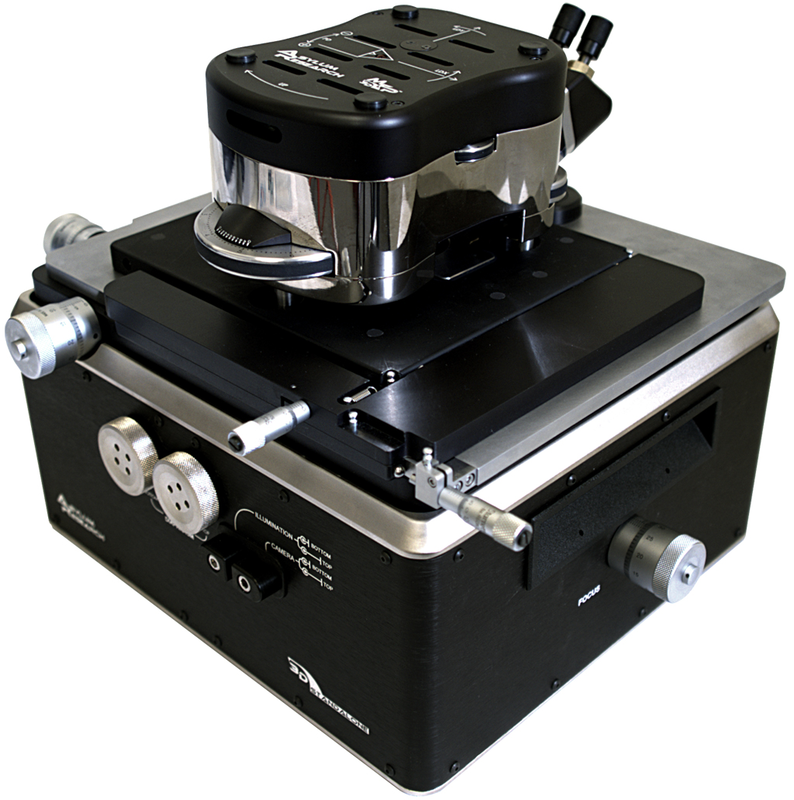 Started by former employees of Digital Instruments in 1999, it is a company dedicated to innovative instrumentation for nanoscience and nanotechnology, with over 200 years combined AFM/SPM experience from its scientists, engineers and software developers. Asylum Research's instruments are used for a variety of nanoscience applications in material science, physics, polymers, chemistry, biomaterials, and bioscience, including single molecule mechanical experiments on DNA, protein unfolding and polymer elasticity, as well as force measurements for biomaterials, chemical sensing, polymers, colloidal forces, adhesion, and more. 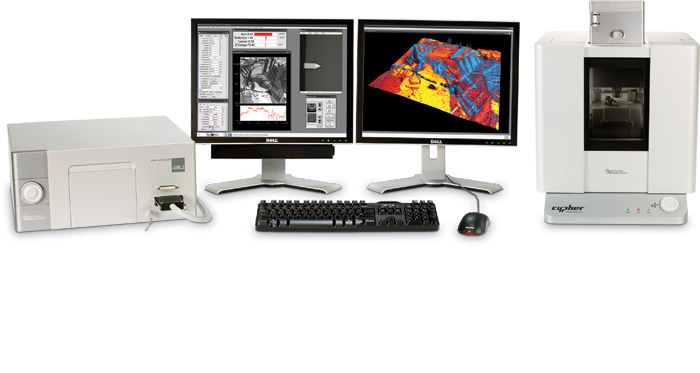 Asylum’s product line offers advanced imaging and measurement capabilities for a wide range of samples, including Dual AC™ mode, iDrive,™ Q-control, electrical characterization (CAFM, KFM, EFM), high voltage piezoresponse force microscopy (PFM), magnetic force microscopy (MFM) with the company's unique variable field module, quantitative nanoindenting, and a wide range of environmental accessories and application-ready modules.